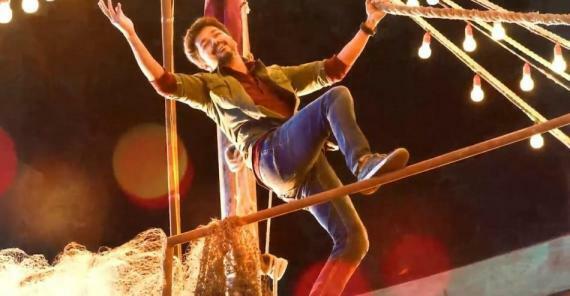 Sarkar 'Simtaangaran' Connect with this 3D Film! Sarkar starring Thalapathy Vijay, Keerthy Suresh, Yogi Babu & Varalaxmi Sarathkumar is being directed by A.R.Murugadoss. the Audio Launch of the movie is happening tomorrow in the city. People all over are eagerly waiting for this event which is going be one massive entertainment. This film is under it's shooting stage and will be hitting the screens soon whereas Sarkar which is one of the most anticipated movie of the year will be releasing this Diwali!